SMS marketing is a cutting-edge and a highly cost-effective technique of marketing a business in this cutthroat competitive era. A plethora of companies from all walks of life is utilizing the short message service to promote their products and services in a hard-hitting way. When it comes to the benefits of this out-of-this-world marketing tool, they are really worth the investment committed on it. Every person in the world carries his/her mobile device wherever he/she goes and readily or unreadily read any new incoming message that turns up on the device screen. With this in mind, while you pass on your message to your target audience via bulk SMS marketing, it will be viewed right away and therefore SMS marketing is just the ticket for time-sensitive marketing campaigns. Unlike emails, most emails are read right away, so the odds of your ad message being read are wondrously higher. And therefore, SMS marketing delivers a higher response rate than the marketing gimmicks. Bulk SMS software comes at a no-brainer price whilst being highly cost effective. Another highlight of SMS marketing is its utmost flexible. It helps a company to stay in touch with the customers via bulk SMS services and enhances its customers’ loyalty. Sending bulk SMS on up-to-date offers and discounts to the existing customers’ database can turn out in repeat sales. When you introduce a new product, service or campaign on the market, it is quite an easy experience to get customers’ feedback by sending bulk SMS. Some companies successfully use SMS marketing as a cost-effective tool by organizing some competition via SMS. It is also very instrumental in pulling in a new mass of customers. 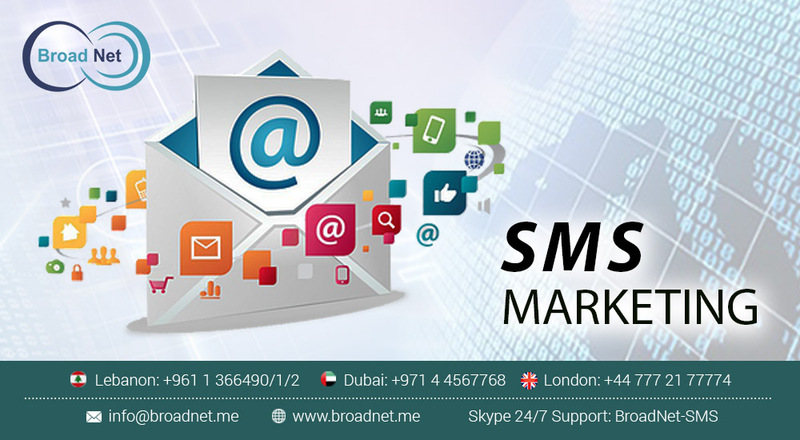 Bulk SMS has acquired a tremendous traction in SMS marketing arena in the past few years. Many companies with different occupational backgrounds are looking for down-to-earth and cost-effective bulk SMS software to pass on promotional messages to their target audience. However, it is quite challenging for these organizations to discover reliable service providers who can cater to their needs. In general, bulk SMS software enables you to send bulk SMS unswervingly from your Excel database hived away in your computer to the receiver's mobile device. Choosing a reliable service provider can help you to get a comprehensive and crystal-clear demo of the overall process so as to understand the diverse aspects of this marketing tool. With a single mouse click, you are at the disposal to pass on a mass of SMS to a legion of recipients. Bulk SMS is a dependable and a reasonably priced way to pass on your ad message via SMS to your target customers, prospects or any other target receiver. Services offered by dependable service providers are devoid of any extra or hidden costs and the messages can be delivered fast across all networks all through the country.